Recently, renowned marketing expert Mark Schaefer declared, “Marketing has lost its way.” He identified the misuse of technology and the over-reliance on data and dashboards as the perpetrators of why marketing gets a bad rap. 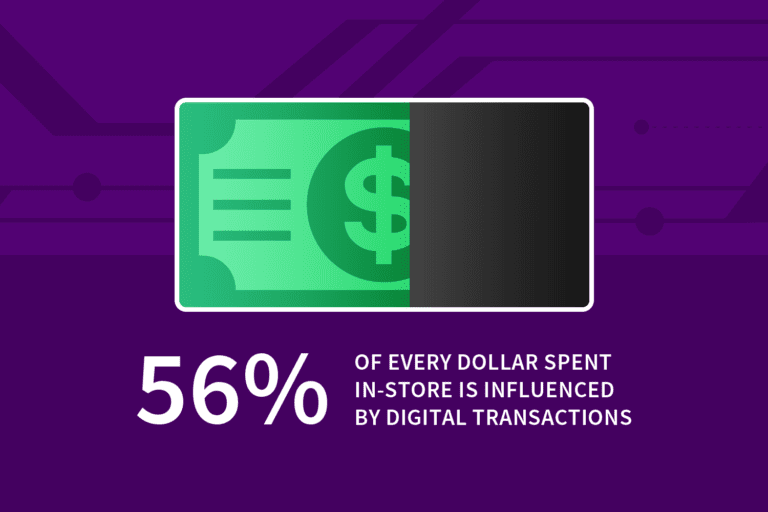 Too many of us are crunching the numbers rather than truly listening to what our customers want. We couldn’t agree more! At Iterable, our entire team is dedicated to building rewarding relationships between people and brands. 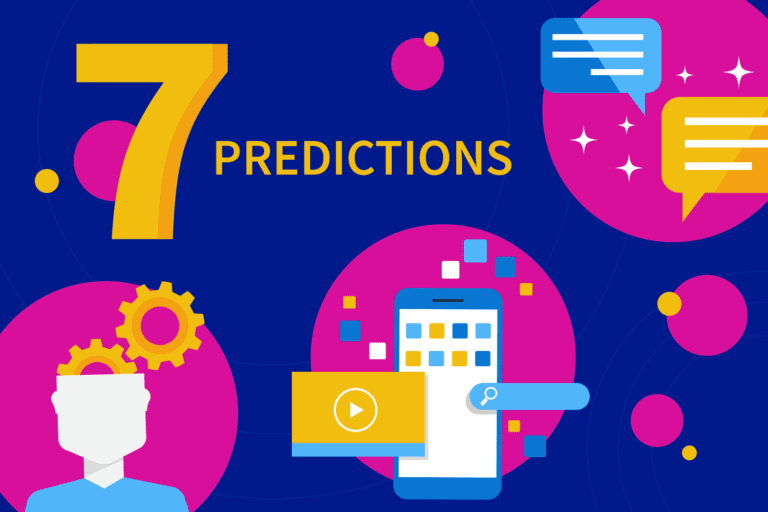 We predicted that 2018 would be the year that marketers reclaim their creativity—devoting less time to wrangling data between siloed platforms and more time focused on the magic of storytelling. After all, the ability to develop innovative and inspiring customer experiences is often what entices us to become marketers in the first place. Imagine what we could create if we all prioritized meaningful, long-term engagement over short-term, channel-specific metrics. 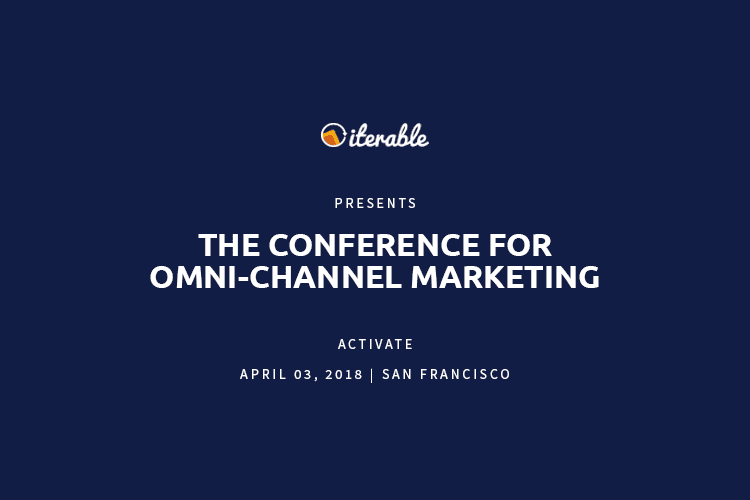 If you want to get off the hamster wheel of mediocre marketing and get back to the brand-building you’re passionate about, then you won’t want to miss our debut conference, Activate, which takes place on April 3rd at the St. Regis hotel in San Francisco. What can you expect at this influential event? Here are the top three reasons why you need to attend Activate. Winning brands don’t just tell great stories, they bring them to life by personalizing the experience of each individual customer. Activate will give you access to the leaders of consumers’ favorite brands, feeding you insights to help fuel your own business’s omni-channel success. You’ll be joining forces with more than 300 of the industry’s most impactful growth marketers to set the trends and turn next-level strategy into action. We understand that the responsibility of overcoming hurdles to your business’s growth plagues many marketers, which is why we are creating a community for you to share the challenges you’ve been encountering and learn from one another. Activate will have sessions devoted to both the strategic and tactical aspects of marketing that move the needle. Other technology providers consider marketing to be solely an engineering problem, but our speakers will attest that data is meaningless unless it is accessible, actionable and can activate a greater customer understanding. At this event, you’ll hear success stories, cautionary tales, best practices and more from leading marketers who have experienced the same struggles and made a difference in their organizations. 3. Network and—most importantly—have tons of fun! Not to toot our own horn, but Iterable has gained a bit of a reputation for hosting the hottest parties across the country, including our Dreamforce event with flame-torched donuts, an underground night-out at a Chicago speakeasy, and a two Michelin-starred dining experience at Lazy Bear. We’re confident that we’ll bring your satisfaction to a new high this year, because we believe your hard work deserves all the rewards! If you are all psyched up and ready to activate modern marketing excellence, save the date and stay updated with the latest details on our upcoming agenda, speakers, sessions and more. Registration opens next week, so be sure to take advantage of our early bird pricing. We’re excited to have you join us!